Two Pecha Kucha-style talks are delivered before the Supreme Champion Announcement during the Heritage Awards Ceremony. This segment is educational and entertaining and includes two interesting presentations. Pecha Kucha was devised in Japan in 2003 by Klein Dytham Architecture as a way to stop architects from talking too much or too long about projects! A Pecha Kucha-style presentation comprises of 20 slides which are shown for 20 seconds each thus keeping presentations concise and fast paced. Pecha Kucha nights now take place in 900 cities across the world. During the Award Ceremony we respectfully follow a similar presentation style and format but our presenters are limited to 10 slides for 30 seconds per slide. 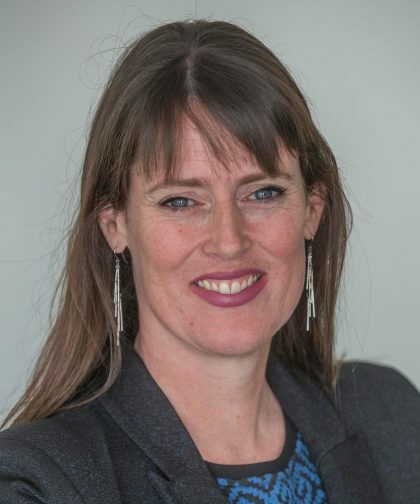 Joanna Norris is the Chief Executive of ChristchurchNZ, the new economic development and city profile agency charged with igniting bold ambition for Õtautahi Christchurch. Previously Joanna was the Editor of the Press and South Island Editor in Chief for Fairfax Media. Joanna joined ChristchurchNZ in October 2017 and is passionate about the city and region and the role of ChristchurchNZ to ignite excitement, connect changemakers and grow confidence. An ardent city leader, Joanna, is focussed on growing the city’s reputation as a vibrant and exciting place surrounded by mountains and beaches – a place where our people experiment and explore new ideas and innovate in business, technology and society. She believes each generation has a responsibility to care for the built, natural and social heritage that it inherits from the last. James Arps is an Architectural Graduate and Serial Instagrammer. 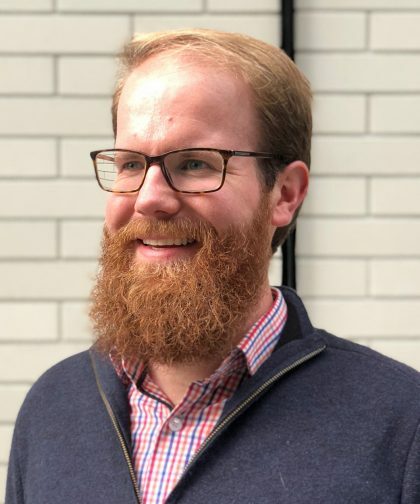 In late 2014, James established the Instagram Account for the Canterbury Branch of the New Zealand Institute of Architects (@nzia_canterbury), that he continues to curate. Through Instagram, James celebrates the past, present and future of Canterbury Architecture with over 1500 Followers. He believes that this is particularly pertinent given the events that the region has been through and the future that lies ahead.